I am loving this gorgeous weather we are having but know that it won’t be long before Autumn will be here in full swing with rainy days, soggy leaves and lots of mud. A kids dream to explore in and find adventure, but a season I know from experience to stain clothes and create miserable, soaking kids if they are not properly equipped for it. 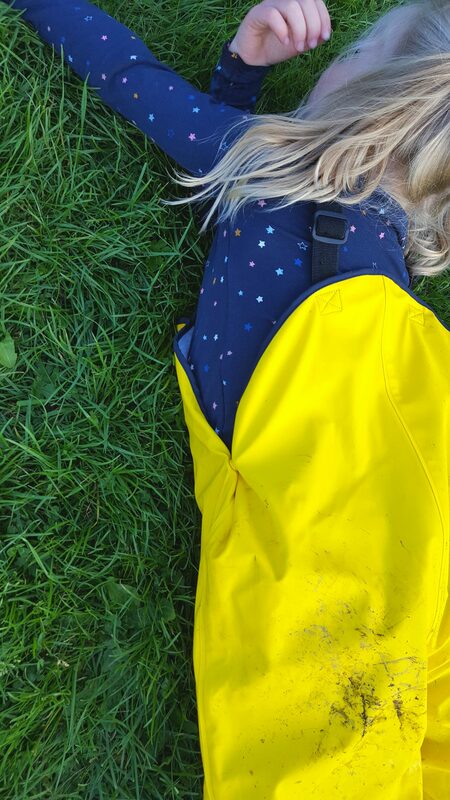 Thankfully there many gorgeous waterproofs out there and for this season we have teamed up with DryKids to test out their waterproof dungarees. Because both kids did forest school from being young I got into the habit early on in life of buying them all in one waterproofs for Autumn/Winter and the odd rainy days in other seasons. They were useful, cheap and did the job at keeping them clean and dry, but now that they are both in school they seem to turn their noses up at this style with the excuse they are “for babies” and so when I saw these fleece lined dungarees from Drykids I was over the moon…they specialise in a variety of kids waterproofs and are low priced too so not only would they do the job as that extra waterproof layer but they are easy on the purse too. 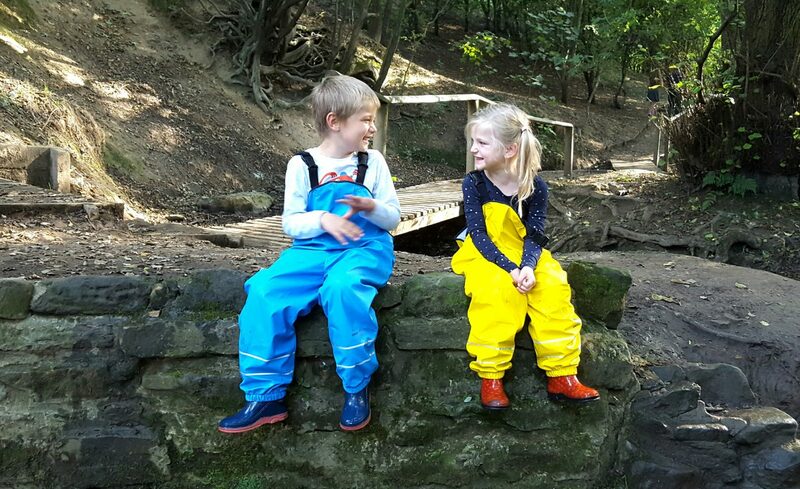 The dungaree style are a little different to previous waterproofs they have had, fresh and cosy and they both really LOVE them! 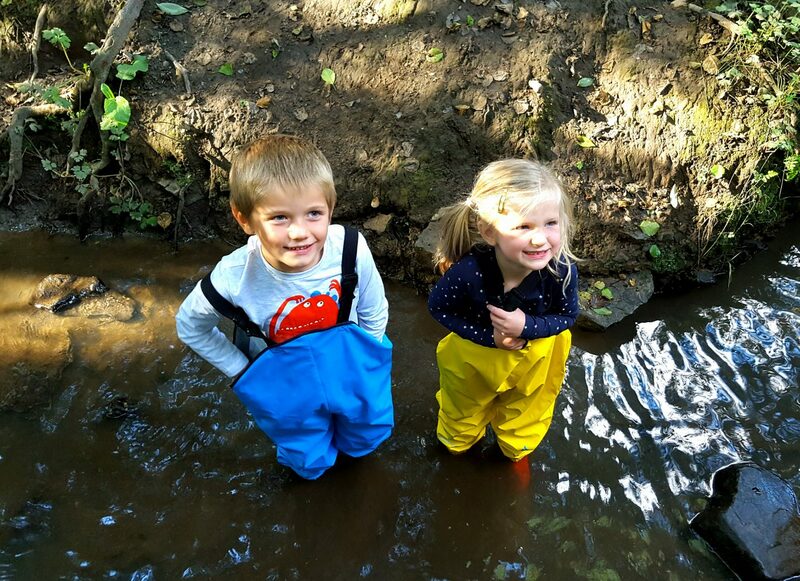 We took it a little extreme and they tested them in stream; jumping, splashing and “wading”. 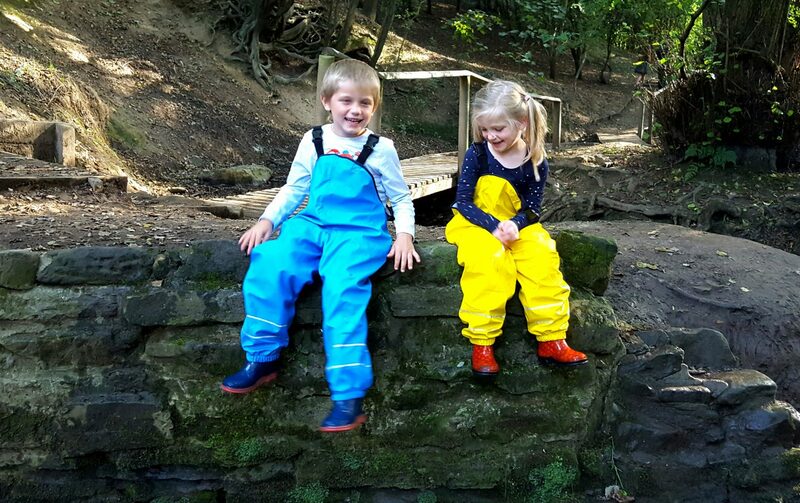 They have dreamed of this since the dungarees arrived in the post, and it makes both Ethan and Megan unbelievably happy to be able to do “whatever they want” when we go out in nature without us nagging to be careful or don’t go there as you might get wet. They loved being encouraged to paddle, climb and have fun and this freedom is what I love about kids wearing waterproofs at this time of year, they help them have a fun childhood whatever the weather without us nagging them to be careful, don’t go here or there as you might get wet/muddy and so on. It brings an element of freedom to the outing. All in all they were kept warm and dry and had a whole lot of fun in the process. And so our 1st impressions were great; I love the bright colours and so do the kids, this is a great thing because it means we can easily spot them and their brightness brings an essence of fun for them to wear. The fleece lining is so snugly on cold days meaning we can play out for longer and yet on the flip side the dungaree style also means they are cool to wear with thin layers and air can circulate, so they are happy to wear them in warm weather too because they are not feeling all bundled up and sweaty like their original all in one waterproofs. They definitely have a more “grown up” look and feel for them and both Ethan and Megan were beaming when out and about…they just love wearing them! Another bonus from a parenting perspective is that they are roomy. Megs is wearing 5-6, and Ethan 7. 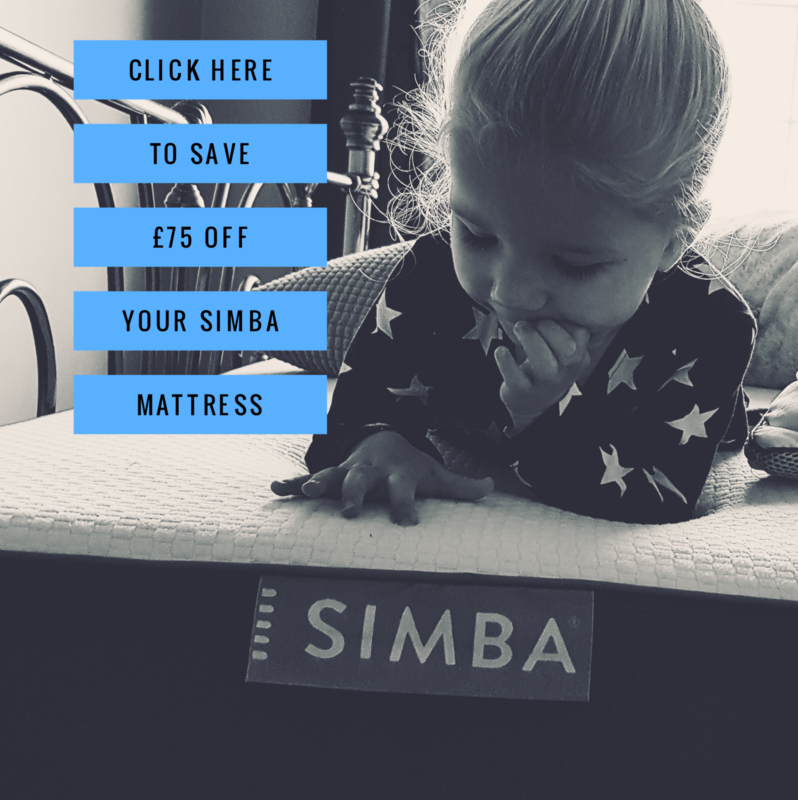 I went a size bigger to ensure they would be right for my leggy kids and would get longer wear out of them, but probably didn’t need to as the have ample room in them and Drykids sizing is very generous! They have adjustable straps, elastic over the feet to keep them tucked in shoes and poppers on the side to bring them in if needed. Would we recommend these? Most definitely. 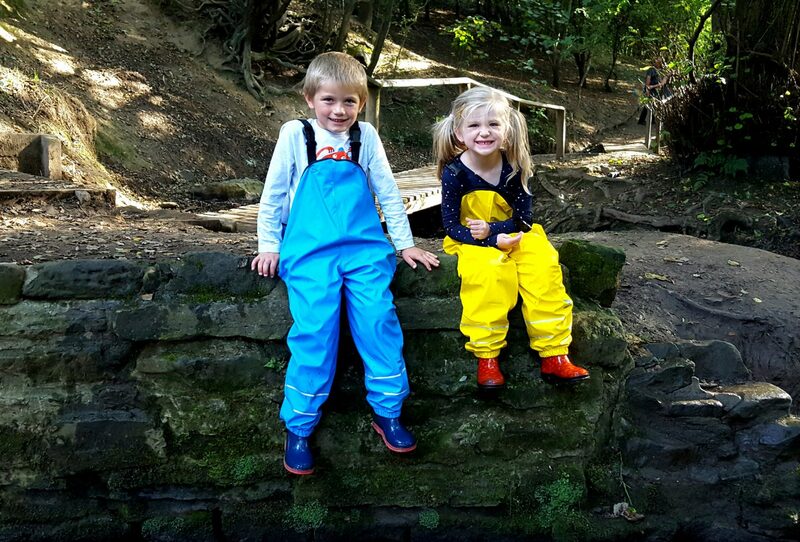 I cannot say enough how useful waterproof clothing is for adventurous kids and the dungarees are a great option as the fleece lining adds to comfort of the child and are easy to get on and off for them with no zips etc. I love to be able to go out to woods, the country side or even a park in whatever weather and know that they can have freedom to play and explore and even paddle in streams with the assurance that they won’t be whining about being wet and cold. Its great to then get back to the car, peel the waterproof layer off and have clean dry kids underneath. 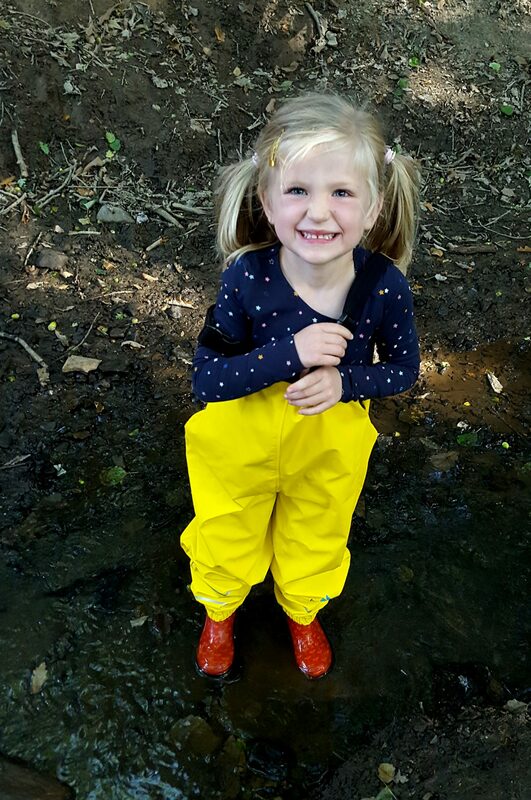 It removes the worry of hunting for a change of clothes, cuts down on laundry, protects their clothes and gives you peace of mind they are comfortable in appropriate outdoor wear, and the kids love wearing them. These are well made, great quality and a great price and come in gorgeous bright colours. They are certainly a thumbs up from our outdoorsy pair and me. Disclaimer: Drykids sent us these for free in return for an honest review. We love them and all thoughts and pictures are my own! So glad I read your post in the waterproof dungarees. I was going to buy some from ‘wet wednesdays’ but they are more expensive so what looks the same thing ! !